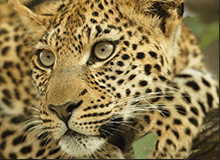 We may be biased, but we believe that Tanzania is the best safari destination in Africa. 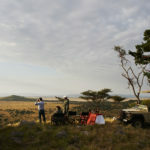 Ho me to world-renowned scenic savannah destinations such as the Serengeti, Tarangire, and Ngorongoro Crater; a Tanzania safari provides brilliant wildlife viewing opportunities that are bound to enthrall both first-time safari-goers, and seasoned enthusiasts alike. 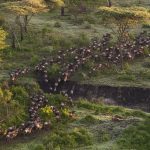 In addition to the wondrous wildlife experiences, Tanzania also provides a wide variety of other attractions and activities. Covering 68,800 sq. 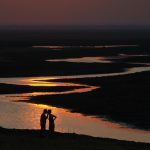 km between Tanzania, Uganda, and Kenya, Lake Victoria is regarded as the world’s largest tropical lake and is one of the key water sources of the Nile River. 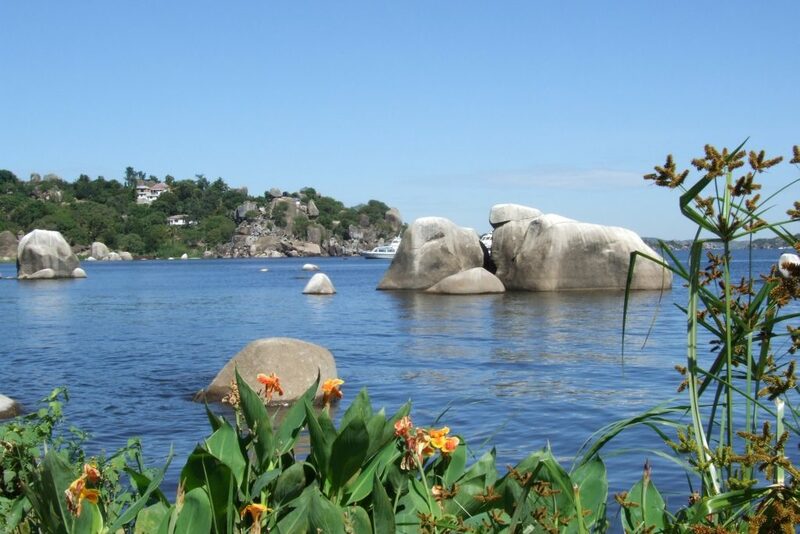 Despite this, Tanzania’s half of Lake Victoria receives very few visitors. 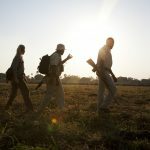 This is a shame as the region holds many attractions for travelers who enjoy getting off the beaten track and immersing themselves in local life. 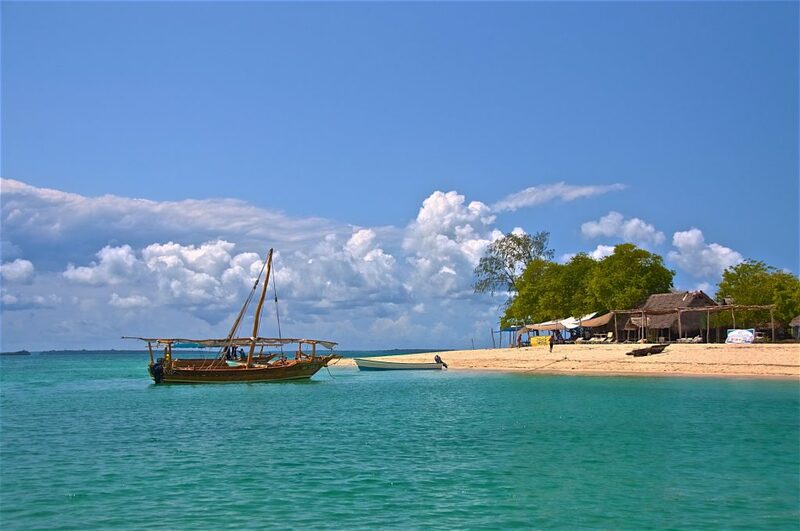 Tanzania’s coastline is lapped by the brilliantly blue and gloriously warm waters of the Indian Ocean. 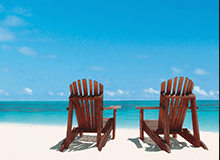 The beaches boast soft, white powdery sand, and the azure ocean teems with colourful marine life. 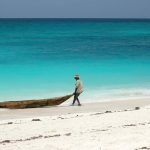 Our favourite beach hideaway is Zanzibar, just off the mainland of Tanzania, as it provides an excellent combination of relaxation and adventure. 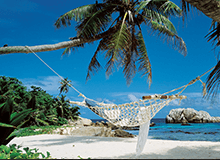 Other islands to consider are Pemba Island and Mafia Island. A holiday is never complete without enjoying some local cuisine, and of course, going shopping! 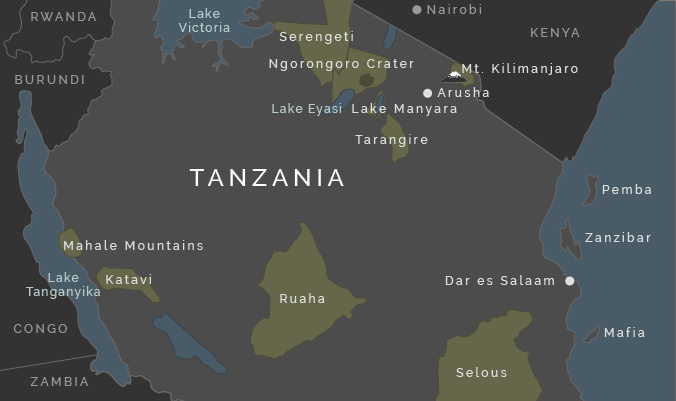 Dar es Salaam is the coastal capital of Tanzania and offers bustling Swahili markets and a variety of wonderful restaurants with food ranging from local delicacies to international cuisine. 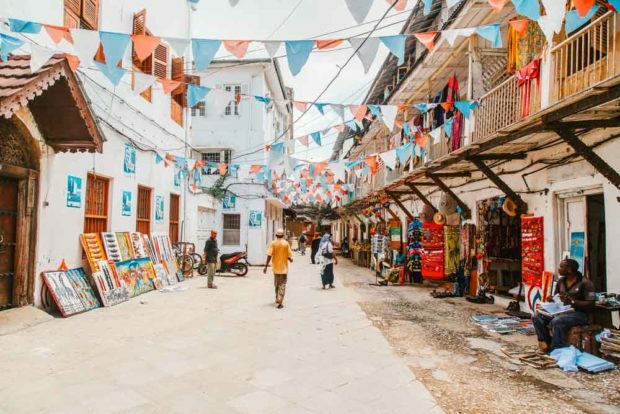 Another fascinating town to explore is Stone Town, the island capital of Zanzibar, and a historic hub of commerce and culture. 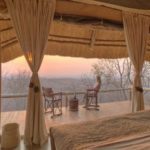 At the end of the day, no matter what you chose to do while on safari in Tanzania, you’re bound to have an incredibly memorable experience. 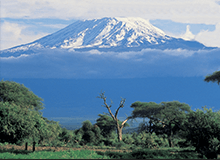 For help planning your perfect safari to Tanzania, get in touch with.